This product was added to our database on Sunday 22 february 2015. NOTE ! Incl. 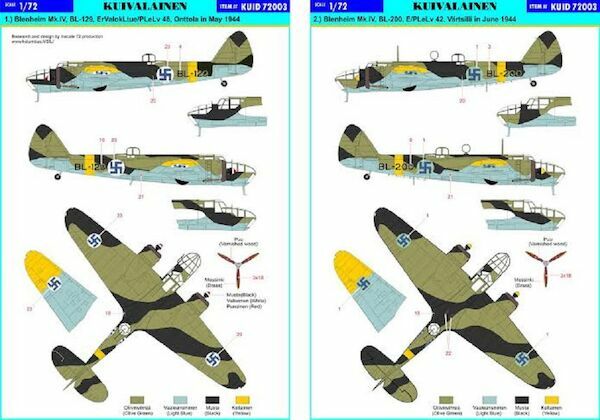 Finnish AF stencils and propeller markings.